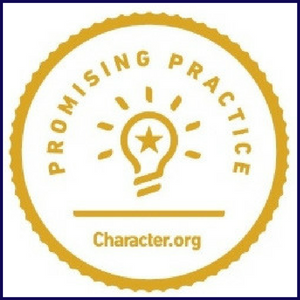 One of LCS’s Character Education activities is being recognized as a 2018 Promising Practice for our focus on nurturing student and teacher connections through our Connection Day. LCS will be recognized and awarded at the 2018 National Forum on Character. Mrs. Beadle Named Teacher of the Year! Let’s “Kick-Off” The School Year Right!